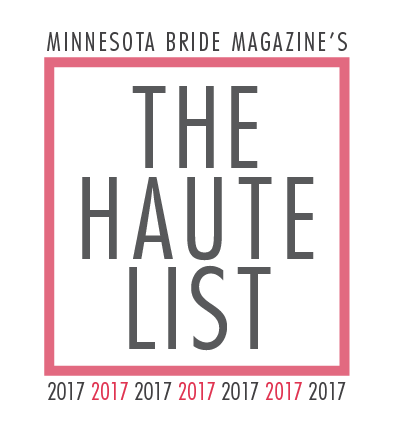 We’re a Minnesota wedding destination. Looking for a warm and inviting venue for your Minnesota northwoods wedding? The Arrowwood Lodge at Brainerd Lakes ballroom is as photogenic as it is accommodating to every bride and groom’s need. Our meticulously maintained space is supported by professional event planners that can help you with everything from menu planning to table settings. Every detail matters on your wedding day, and we’re here to make your dream wedding a reality. At The Arrowwood Lodge at Brainerd Lakes, our goal is to give you the wedding of your dreams. Receive 50% off your food and beverage minimum and room rental if you have your wedding reception November 2018 or anytime January 2018 - April 2018. Up to a $3,000 value. Contact us for details. Contact us today to discuss your wedding plans. You can also schedule a tour and we’ll show you the venue.